Bradley County Sheriff's Office investigators have identified and arrested two men they say were involved in several construction site thefts. 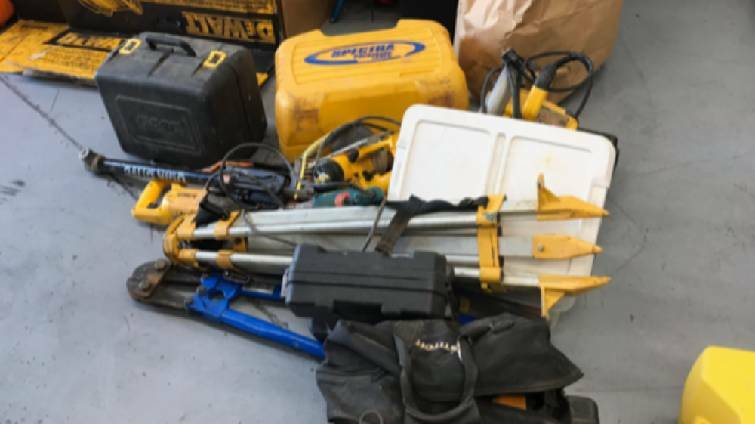 Bradley County detectives have recovered a large amount of power tools including generators, reciprocating saws, circular saws, a table saw and numerous other pieces of construction tools after two men were arrested for involvement with several construction site thefts. Joshua Burdin, 32, and Mark Brewer, 50, both of Cleveland, Tennessee, have been charged with theft over $10,000, according to a Bradley County Sheriff's Office news release. Brewer was additionally charged with possession of a firearm by a convicted felon. 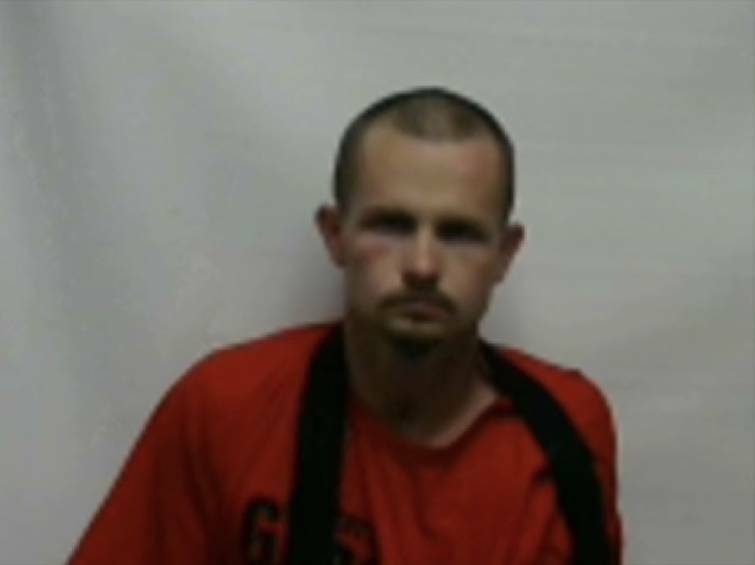 Their arrests followed the execution of search warrants at two Bradley County residences, where detectives recovered a large number of power tools including generators, reciprocating saws, circular saws, a table saw and numerous other pieces of construction tools. 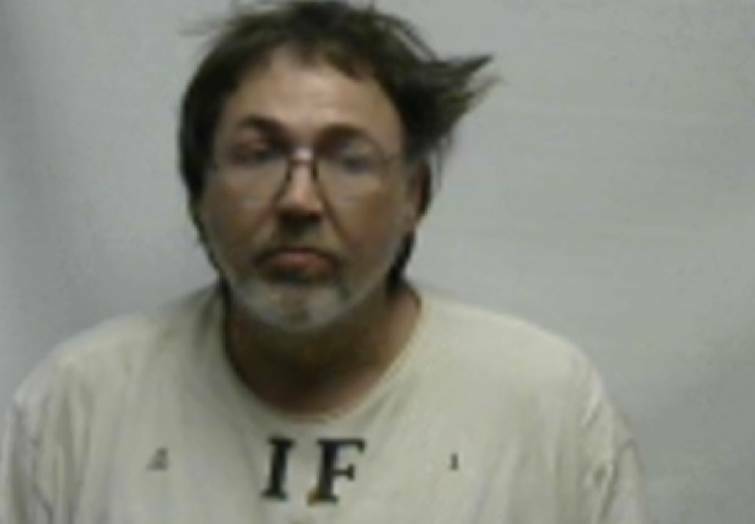 A utility trailer and other enclosed trailers were also recovered during the investigation, the release states. "All property recovered has been accounted for and returned to the victims of the construction site thefts spanning from Chattanooga to Cleveland," the news release reads. The case is currently continuing and other charges are pending its completion.